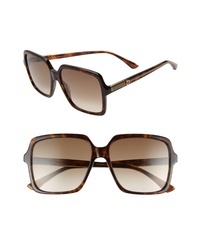 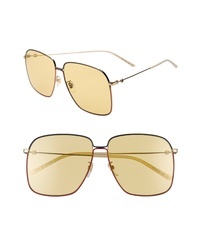 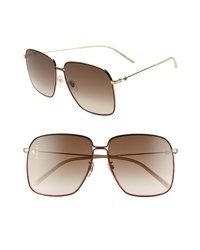 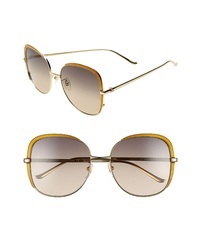 Gucci 61mm Square Sunglasses $435 Free US shipping AND returns! 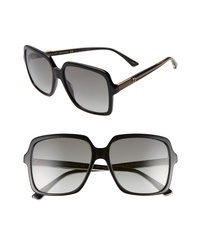 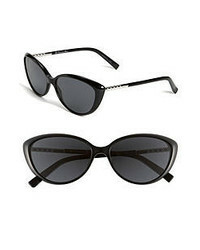 Gucci 57mm Cat Eye Sunglasses $350 Free US shipping AND returns! 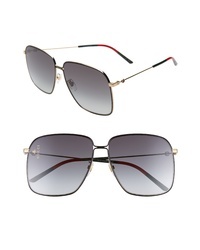 Gucci 56mm Square Sunglasses $350 Free US shipping AND returns! 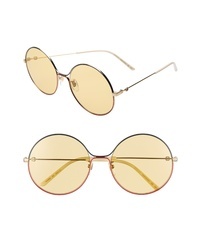 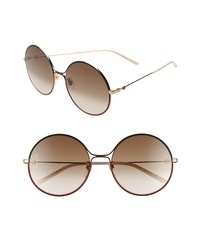 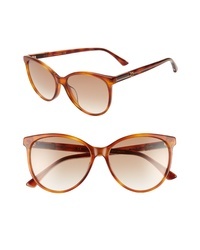 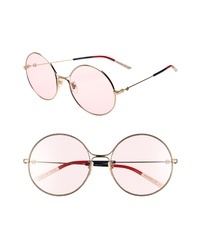 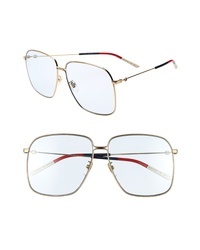 Gucci 58mm Round Sunglasses $435 Free US shipping AND returns!